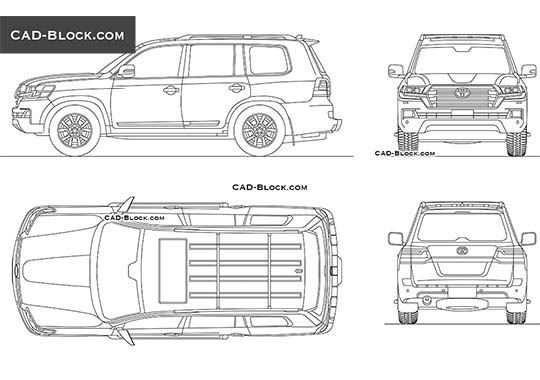 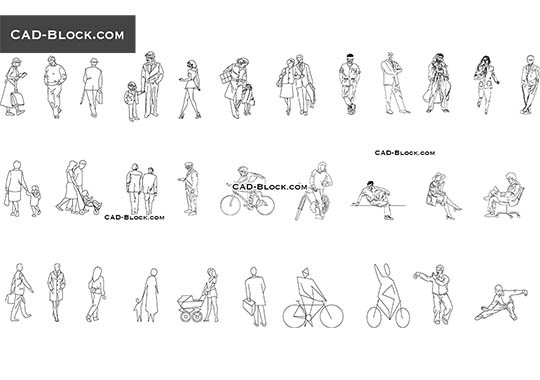 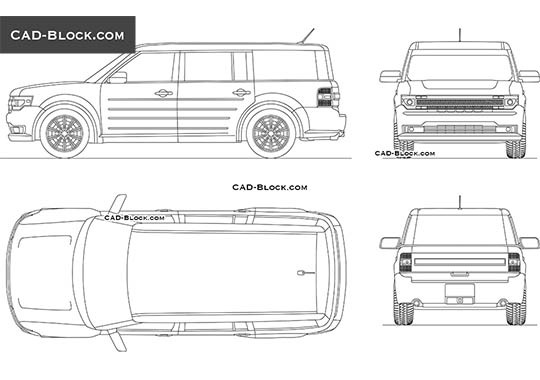 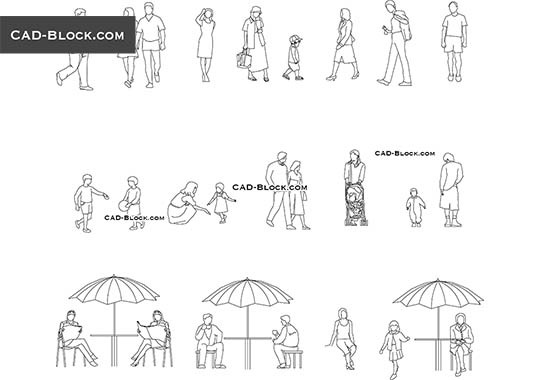 Premium people drawings in AutoCAD. 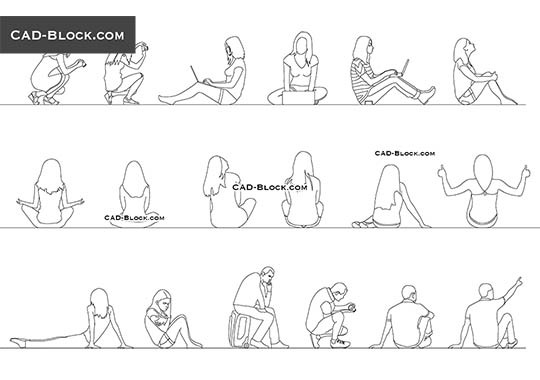 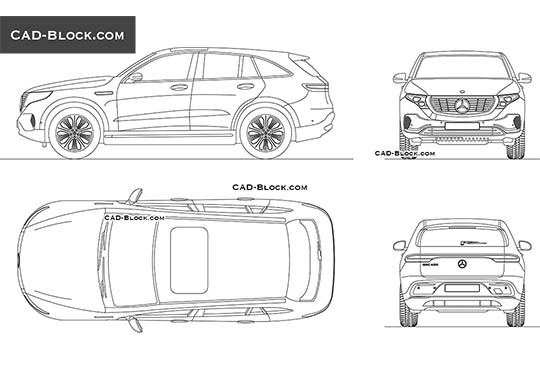 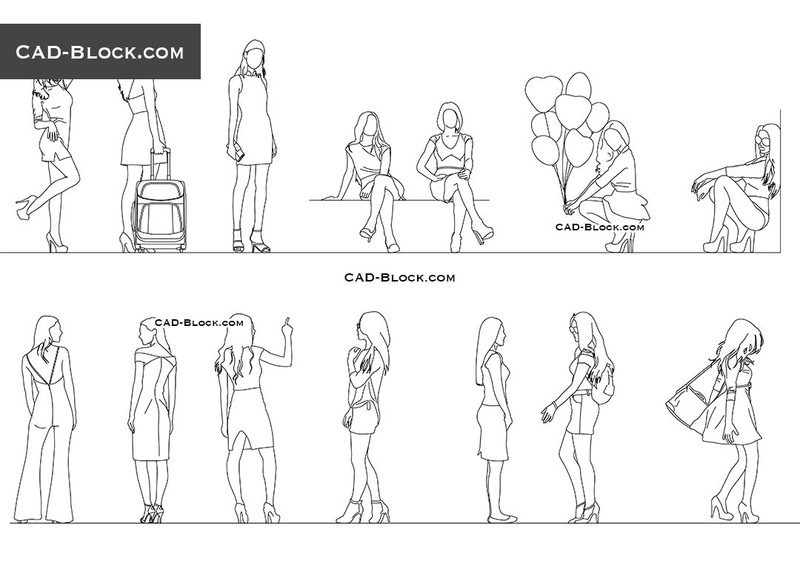 This DWG file contains the following CAD blocks: woman sitting, woman back view, women side view, girl with travel bag, female student with bag, girl with balloons. 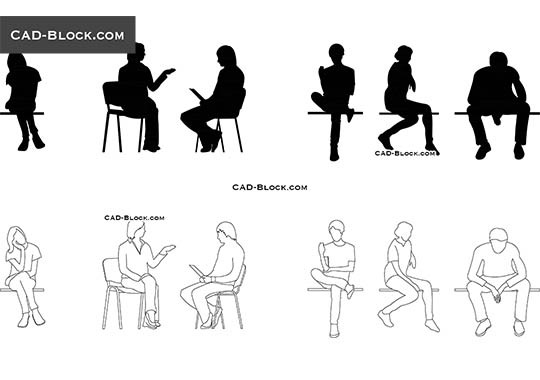 Thanks~ the file is very great!